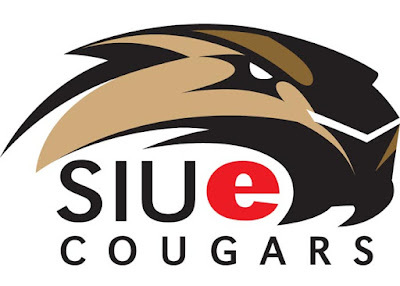 Another exciting semester here with the Cougars of Southern Illinois University Edwardsville! Basketball is coming to end as post season tournaments begin soon. Softball, Baseball, and women’s and men’s track competitive seasons are just beginning. This means that the athletic training room is very busy pretty much all day. Whether athletes are getting ready for practice, doing exercises in her or his rehab program, getting soft tissue work done, or getting treatment after practice, there is always plenty work to do all day long. 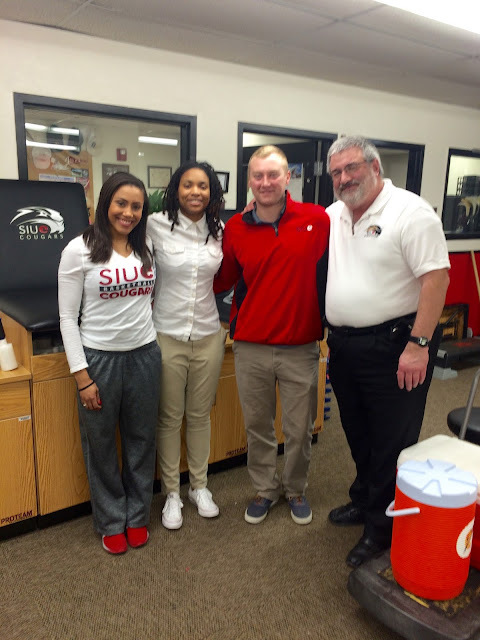 March is National Athletic Training Month, so we want to take the time talk about each of our preceptors for a moment. First, Gerry Schlemer, M.S.Ed., ATC, LAT, has been the head athletic trainer since 2004. He covers men’s basketball, men’s and women’s tennis, and men’s and women’s golf. He’s also an adjunct faculty member in the Kinesiology and Health Education Department. There are three assistant athletic trainers. James Mays, M.S.Ed., ATC, LAT covers men’s soccer and softball. Alex Sawyer, M.A.T., ATC, LAT cover women’s basketball and volleyball; she’s also a graduate of SLU AT Program. Ben Heimos, M.S., ATC, LAT, CSCS covers women’s soccer and baseball. There are also three graduate assistants. Allison Barloon, ATC, LAT cover men’s and women’s cross country and men’s and women’s track and field. Ryan Salerno, ATC, LAT covers men’s wrestling. Lastly, Ashley Ball, ATC, LAT covers club hockey and club football. 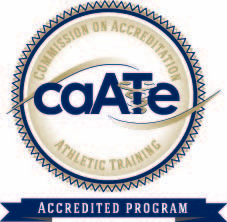 All of our preceptors work together to provide quality care for over 300 student athletes. They have all set such a great example of what a professional looks like, and we learn something new from one of them every day.